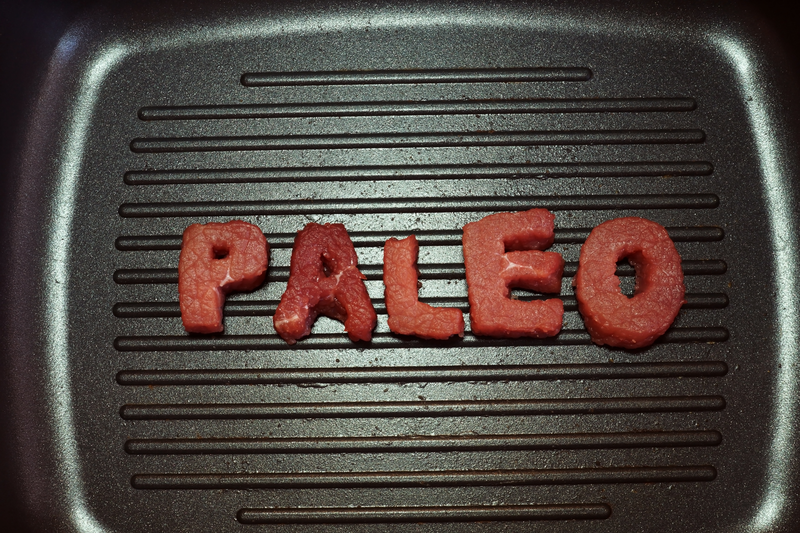 The paleo diet is a pretty simple diet. If the cavemen ate it you should eat it. if it wasn’t found in a caveman diet then you shouldn’t eat it, either. For instance, sugar, salt, grains, legumes and dairy are not allowed. Plenty of protein from lean meat, poultry and fish and plenty of veggies. One of the major theories critics take issue with, is that by adopting a caveman diet we should thus, see less disease. Here’s their beef: Unless you pay extra for grass fed cows, our meat remains primarily fed on grain, giving us approximately 6x less the Omega 3’s, or healthy fats. Cavemen also did not eat genetically altered vegetables and plants, the soil was much different, cavemen exercised and toxins were not found in the environment helping to drive disease. What do I think about it? I think that if we can do anything at all to decrease the amount of salt, processed foods, sugar and simple carbohydrates, while increasing fruits, vegetables, and lean meats in the diet, then it’s a really great start.